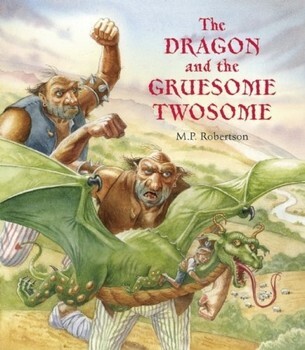 Dragons and faërie tales have gone hand in paw since time immemorial. They anneal the mettle of would-be heroes, or, if a Dragon-by-spell, teach some haplessly ensorcelled prince or princess a valuable lesson. Western storytellers usually cast our friends as the heavies – either monsters in their own right or the minions of even darker forces. Dragons in the East are often treated with a gentler hand, more in keeping with the reverence bestowed upon their Cosmic ancestors. 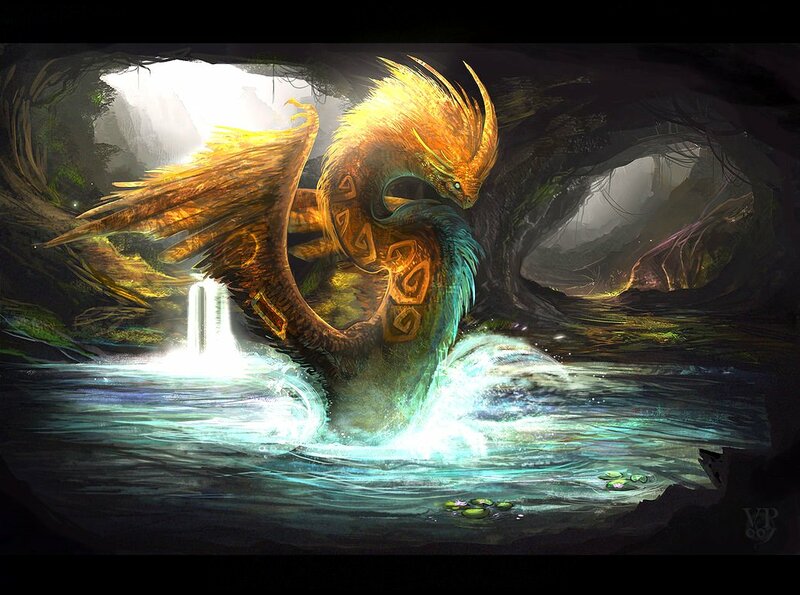 Today, I offer my slightly truncated rendition of an old faërie tale from Anatolia which I first discovered when researching Dragons for Beginners. Like its land of origin, it falls somewhere between the attitudes of East and West. Enjoy. The Black Dragon and the Red Dragon. Long, long ago, we are told, there was a Turkish king, a Padishah, who was surely the most ill-fated man in all Anatolia. He had forty children, all beautiful and loved, and all stolen from him when they reached their seventh birthdays. No one in the whole world knew such grief! How could they? He was the king, and his children were the best and the brightest! One night his royal loss became more than he could bear; pulling his despair tight about him, he walked out into the desert. J.R.R. Tolkien wrote, “Not all those who wander are lost.” Sometimes we are just seeking. And sometimes, when the night of the soul is as starless as a black hole, wandering is the Universe’s way of shaking us up, opening our eyes, and returning us to the light. For many days he wandered until, one day he saw in the distance what seemed like a great army standing ready for battle. 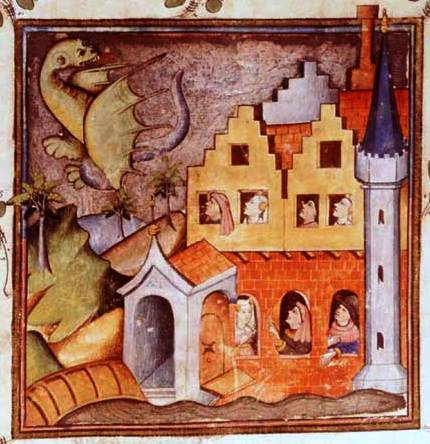 As he drew nearer he was surprised to find the army was composed of Dragons of all sizes, the smallest being as large as a camel. “Woe is me!”he groaned. “What shall I do now? If I go forward I shall certainly be cut to pieces, and I cannot go back without being seen.” He prayed to Allah for deliverance from this danger. 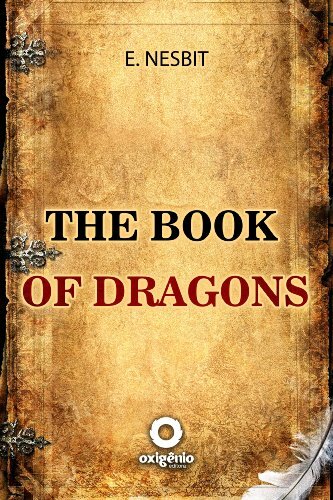 It happened, however, that these were only newly-born Dragons, the oldest being only a few days old. 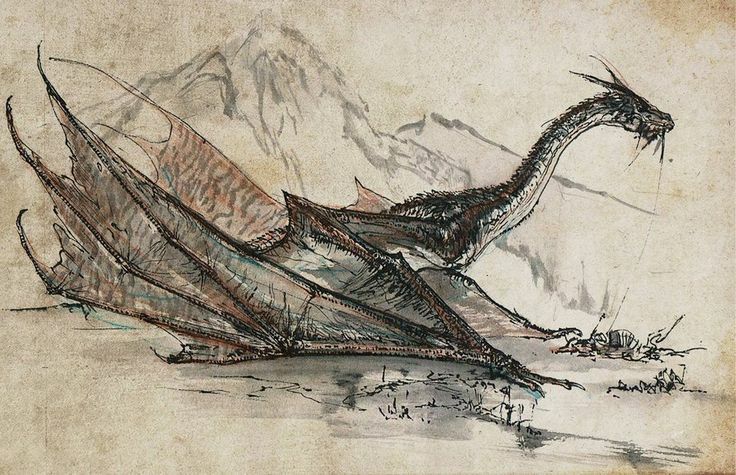 Their eyes were still closed (poetic license, here, as Dragons are born with their eyes open), so they stumbled blindly around the desert, unable to find their way home. 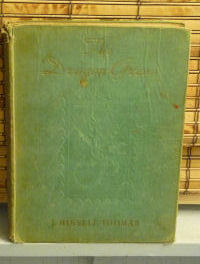 With a quick prayer of thanks, the Padishah gave the Dragons a wide berth and continued on his way. 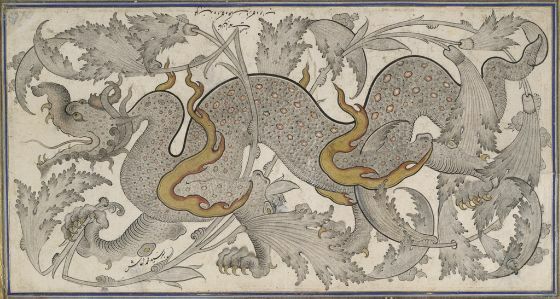 Touched by her anguish – and not a little fearful – the Padishah showed respect in the face of power and related how he’d crossed paths with a veritable army of infant Dragons. Cautiously optimistic, the Black Dragon flew off and discovers that, lo, the king was right! There her children were, huddled together in the desert, frightened and forlorn. She herded them home and then, as was only fair, listened to the Padishah’s own grief that she might help him as he’d helped her. 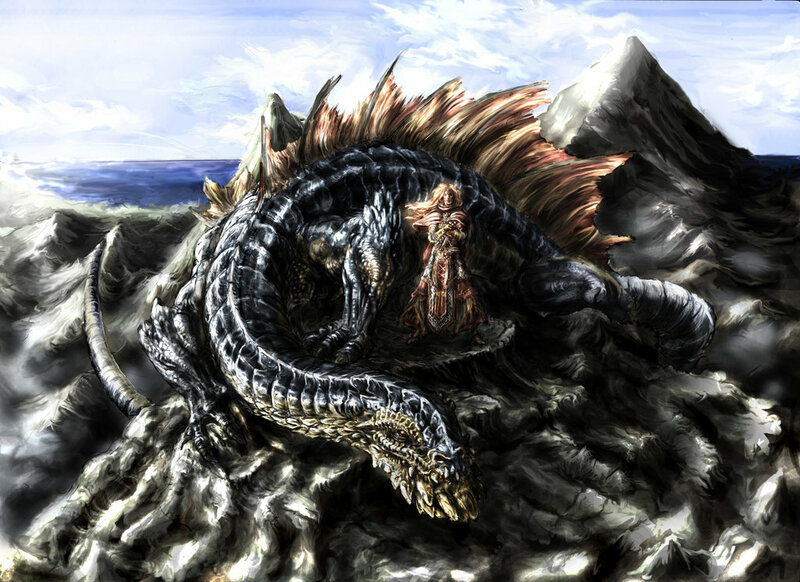 The King did as she advised, travelling until he reached the desert where stood a Dragon twice as large as the other, a lick of flame emerging from his eyes strong enough to scorch any being who came within reach of it. The Padishah was convinced he was doomed for sure. Still, the love of his children drove him on, and at the top of his voice he shouted to the Dragon his sister’s greeting. Hearing the words the great beast opened his eyes and as he did so, it seemed as though the whole region was enveloped in flames. 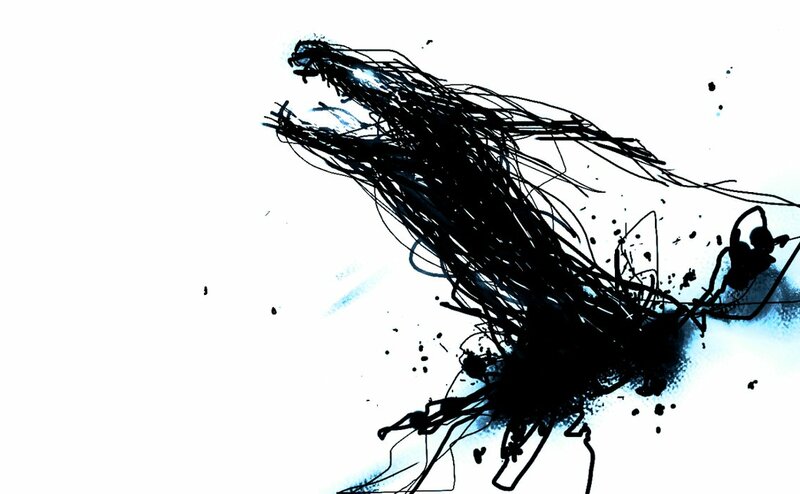 Too terrified to stand, the Padishah ran back the way he’d come and told the Black Dragon what had happened. Mounted on the back of the Red Dragon’s eldest son, the Padishah flew off to the Hyacinth Kiosk. 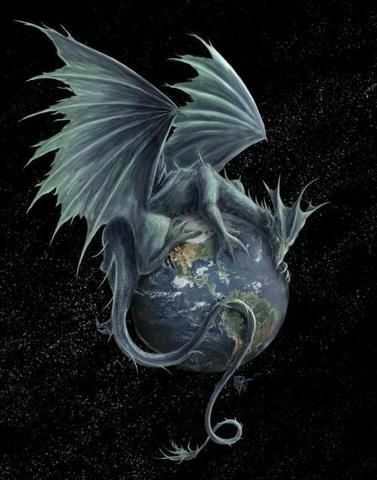 At the top of his lungs, he shouted: “Greeting from the Red Dragon!” So mighty was the shout that earth and sky seemed to be shaken. Just as the Dragon said, an Arab appeared, holding an enormous club in his hand. “What is the fuss?” he asked. 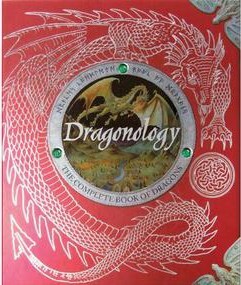 “The Red Dragon,” said the Padishah, “demands the largest of the stolen children.” “The largest is ill,” answered the peri. “Then send the smallest to him,” rejoined the Padishah. “He has gone to fetch water,” replied the Arab. “I am going into the kiosk,” said the Arab, and disappeared. The Padishah returned to the Red Dragon. On hearing how the king’s mission fared, the Dragon went to see the peri himself. 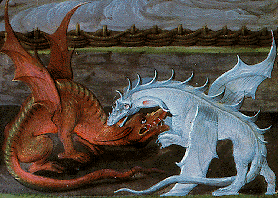 With the help of the Red Dragon and his sons, the Padishah retrieved the peri’s lost changling. As soon as he caught sight of the boy, the Hyacinth Arab embraced and kissed him, gratitude pouring from his lips to the friends who had restored him. A pardon was the least the Padishah could give, so joyful was he at having his children back. So they head home, a family once more. 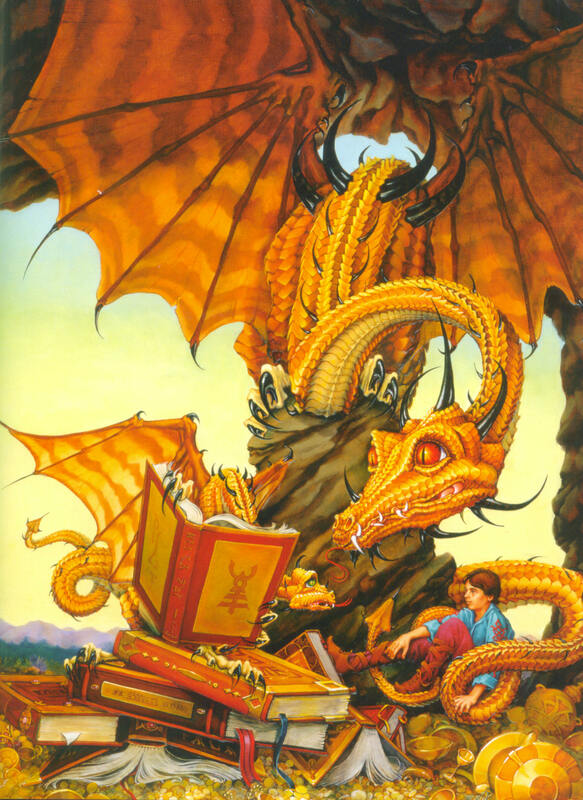 And along the way, the Padishah entertained his children with tales of his adventures, of the power of Dragons. For in the course of the Padishah’s trek, he went from pitiful to strong, shattered to whole, thanks in no small part to the wisdom of two remarkable beings, the Black Dragon and her brother, the Red Dragon. They not only helped him find his children but made him a better king in the process. In details as intricate as a Topkapi arabesque, he learned about families, about love and loss and setting things right. 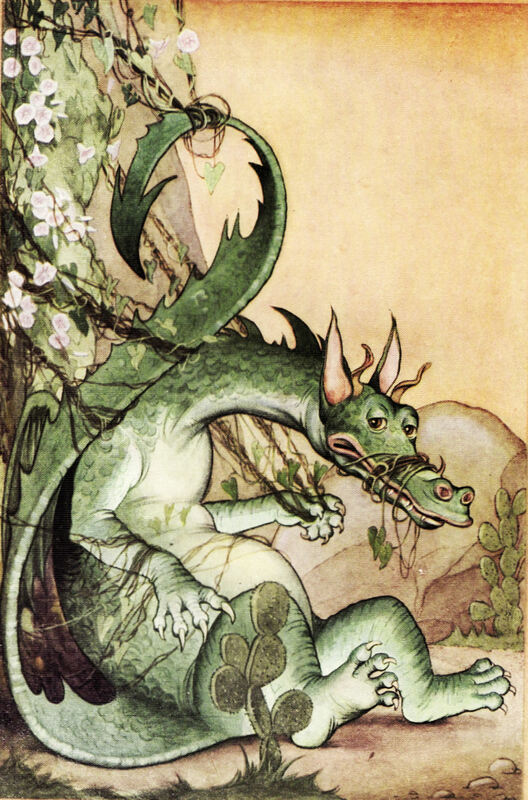 The self-absorbed Padishah at the beginning of our story would never have thought it possible for creatures, let alone Dragons, to love their children as much as he. 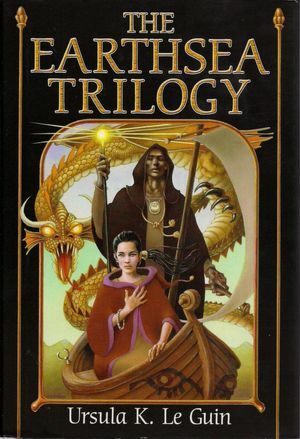 Yet, in the company of the Black Dragon and her brother, he discovered that family is family, grief is grief as anyone with more than a passing acquaintance with Dragons knows. 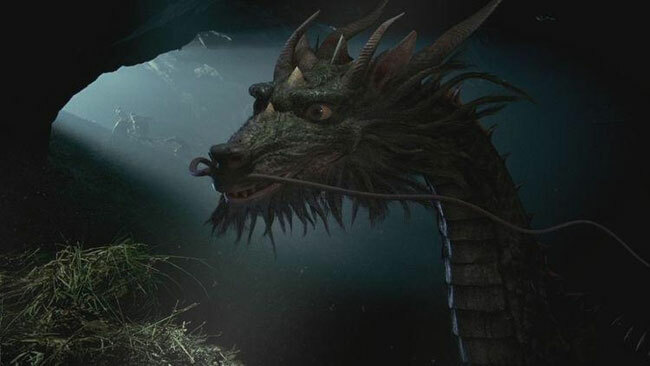 He learned to treasure the similarities between us—even Dragons and humans—rather than fear the differences. In the end, the Padishah returns to his palace wiser and more compassionate for his adventures. The lost are found, justice is done; there is dancing and laughter, even forgiveness where it is due. In the happily-ever-after way of these things, one likes to believe the Shah issued an edict banning Dragon hunting in perpetuity. It would have been the right thing to do. Complete text can be found in Kunos’s Forty-four Turkish Fairy Tales. And even the mischievous peri. 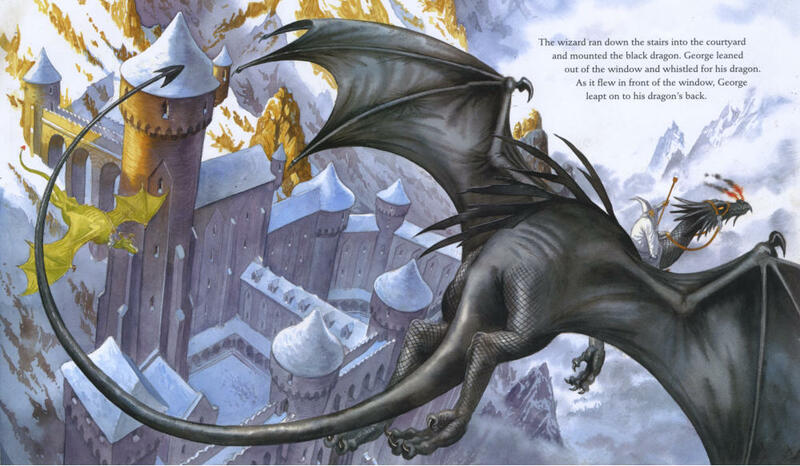 For all their size and ferocity, Dragons walk through the world with a remarkably gentle step. They care for the planet and people who care for them with a playful enthusiasm. 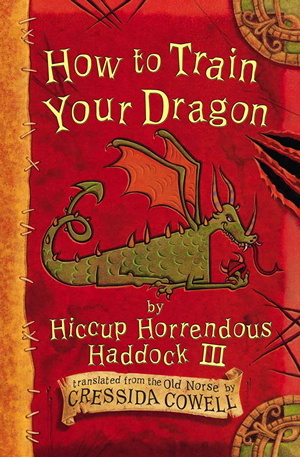 They also hate to be bored – bored Dragons are gloomy Dragons – and working with their people keeps them from drifting through the seas of ennui. 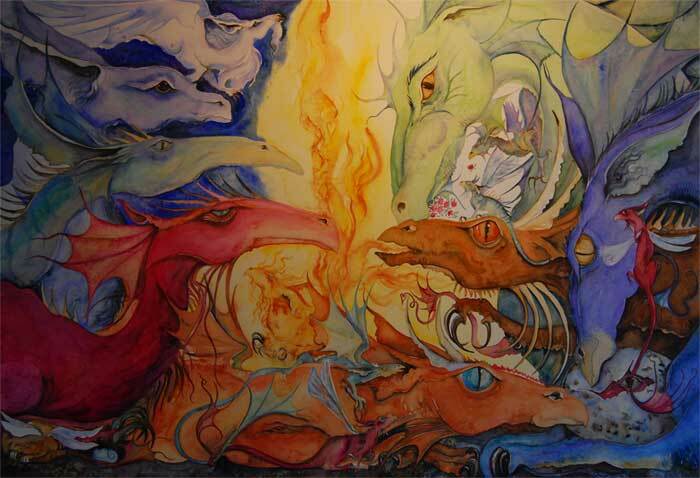 Those of us who share our lives with Dragons love being on the receiving end of this altruistic energy. It’s also nice to know they appreciate how much we try to do for them and make a return on our efforts with draconic élan. As the sweet warmth of Indian Summer turns chill and pre-winter chores pile as high as the back-yard leaves, we are doubly grateful to have our Dragon friends around to lend a paw. It’s Chipping-In Weekend at last! Who needs a leaf blower or smokers to keep the killing frost from the orchards when you have a Dragon at hand? 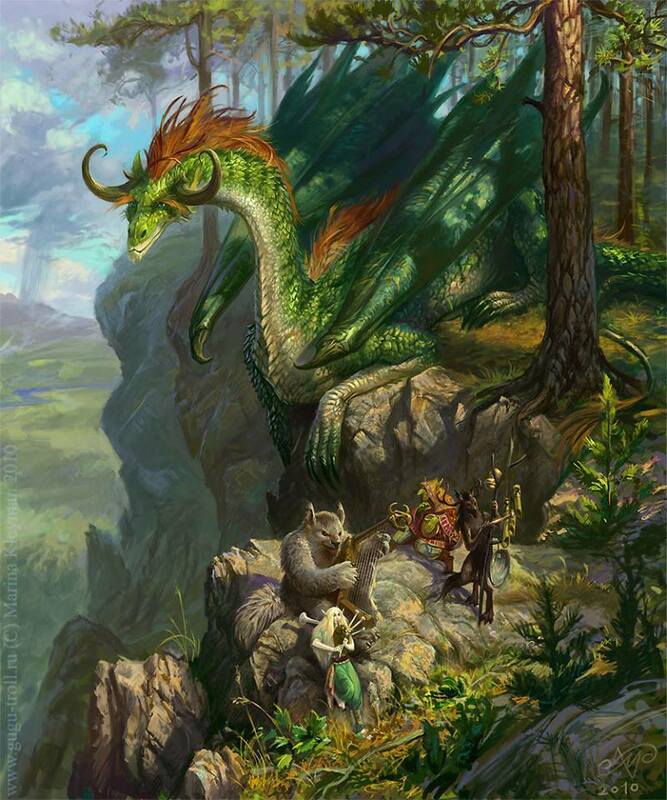 And if your neighbors need a little help blasting out their gutters, or putting on the storms, there is nothing more sociable than offering an assist from your Dragon. And don’t forget the big community projects – earth works, construction, even large farming chores. Dragons are very knowledgeable about such endeavors, and it gives them a real sense of accomplishment to work side-by-side with their people. So, work hard, have fun. 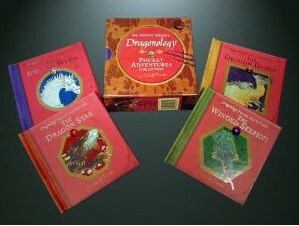 And at the end of the day, snuggle up with a cauldron of mulled cider and a good Dragon tale. As some of you may have noticed, this year, in appreciation of the increasingly hectic pace of modern living, we’ve expanded Chipping-In Day to embrace the whole weekend. 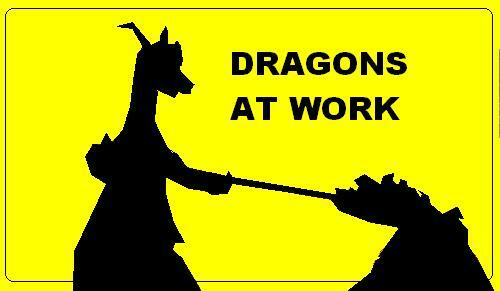 More time to get the harvest in, clean up after last week’s fairs, and enjoy quality time with our Dragons. 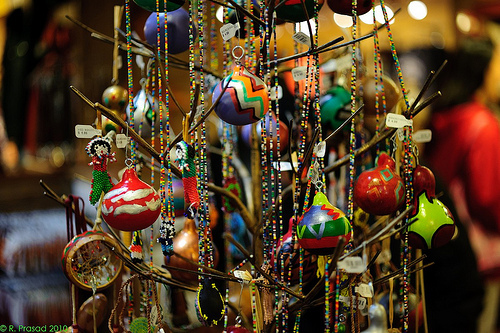 It’s time again for St Audrey’s Fair – October 15 – 17. 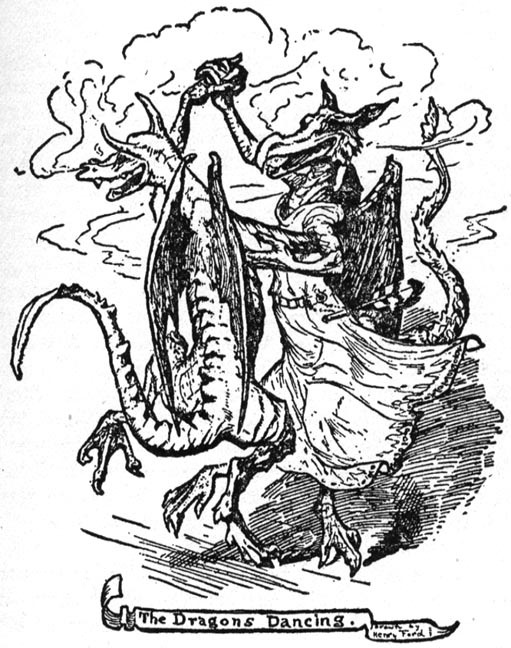 This year the festivities overlap Dancing Dragon Day and end on Gaudy Bauble Day. In short, draconic fun abounds! For today, a look back at MotD’s past with a repost from Dragon’s Nest MotD, 2012. 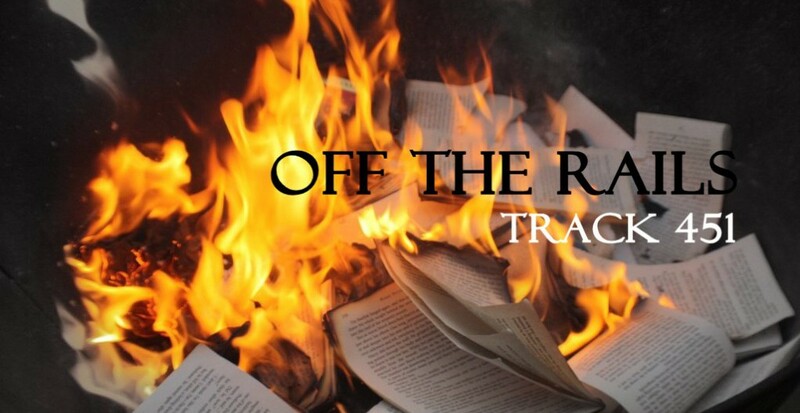 Hearken back to the grit and grimy days of England in the 7th century. 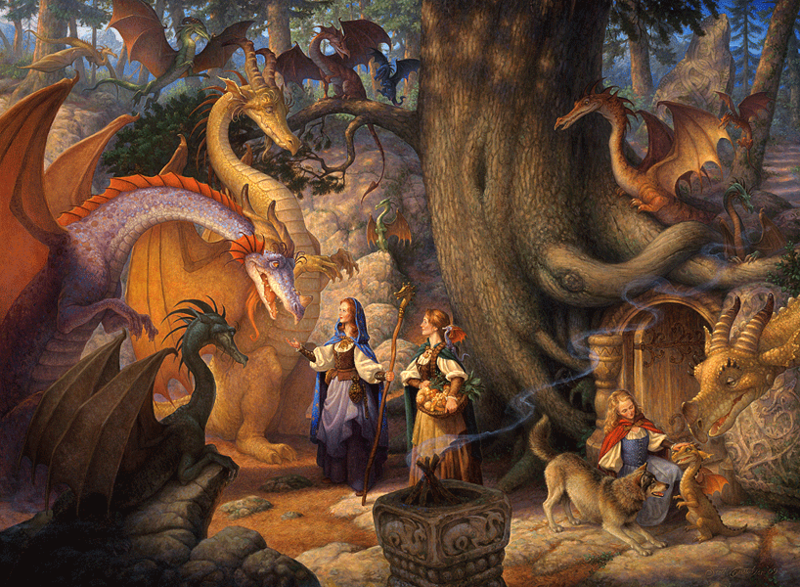 Towns were few and far between and wolves and Dragons still ruled the wilds with fang and claw. Fun Anglo-Saxon times. This was the age of deep superstition and early conflict between the budding Christian church and old-time Paganism. Of strict class structure and more rights for cattle than women. It was into this world that Princess Æthelthryth (Etheldreda to those more Roman and Anglo-Saxon) was born of a most saintly lineage – according to the Venerable Bede, she, her brother, and three sisters were all canonized. She was a comely aristocrat with a fondness for beads and trinkets and more interest in heaven than earth. In the way of Medieval women, she was also a pawn in politics and religion for much of her short life (636-679 CE). Still, she was blessed to be a woman of wealth and property and so had leverage most women lacked. After numerous exploits including two marriages (tricky propositions when one vows to remain a virgin), minor miracles, Æthelthryth founded an abbey in 673 at the Isle of Ely, an historic district in Fenlands she’d received as a dower gift from her first husband, King Tondbercht. She remained there as Abbess until her death from an unsightly tumor on her neck she attributed to divine judgement on her youthful liking of necklaces, gewgaws, and baubles. What can this possibly have to do with Dragons, you ask? Was she personally familiar with our fierce friends? 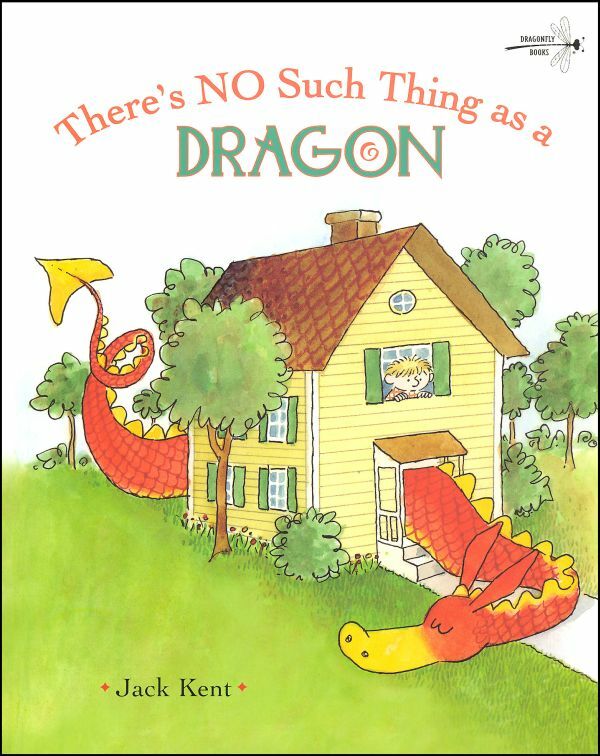 The strong anti-Dragon stance of the church would have made this highly unlikely. No, the connection comes posthumously, when, in honour of the saintly Æthelthryth – Audrey to those who knew her well – the people of Ely got together to celebrate her life with an annual fair. St. Audrey’s Fair. At these gatherings, in remembrance of Audrey’s jewelry obsession, simple, inexpensive trinkets were bought and sold. (The word ‘tawdry’ even comes from a bastardization of Audrey’s name.) Where better to pick up a little something for one’s Dragon without incurring a mountain of debt or the suspicions of the local constabulary? St. Audrey Fairs are still held around the UK, and there is a growing effort among certain Dragon aficionados to spread the festivities to other corners of the world. 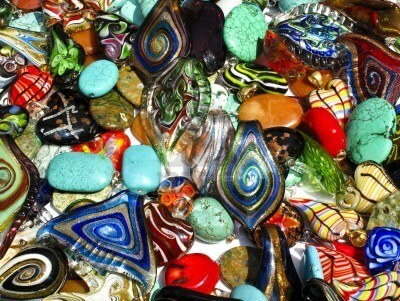 Dates vary, from June 23 (Audrey’s Saints Day) to the more MotD-friendly time, October 16-17, Gaudy Bauble Day. Those who don’t have a proper St. Audrey’s Fair near by often substitute the experience with an afternoon of October tag-saling. Hectic personal lives not to mention the advent of e-bay and other on-line vending venues have made actual ‘fairing’ more than a casual undertaking. Still, it’s autumn! The foliage is gorgeous and the air spiced with apples and woolly-bears. 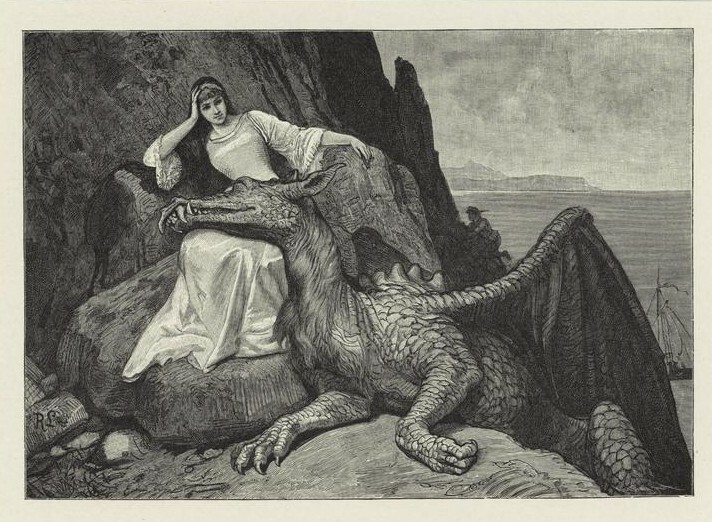 When better to go out with your Dragon and mingle with others of our kind among bins of dazzlers and sparklies. It’s a great time to get a leg-up on your draconic Yule shopping ,too. All Dragons are lucky, though some are luckier than others. 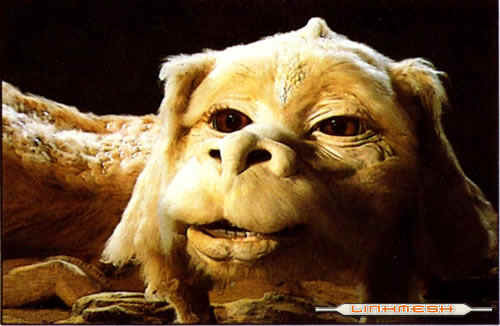 And Falkor is the luckiest of all. 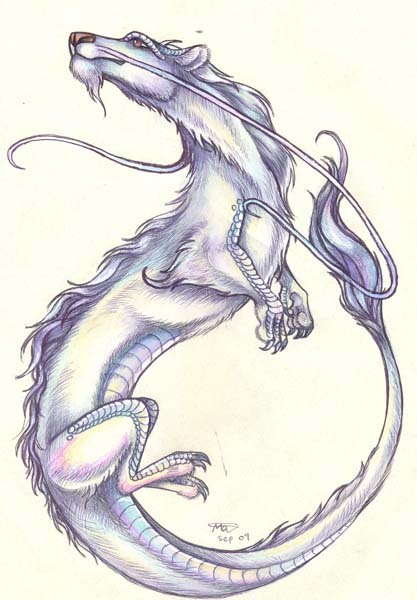 Luckdragons are a branch of the Asian Dragon family. They are long and sinuous, with shaggy heads, some leonine, some more canine in aspect. Like all Asian Dragons, they are wingless mysteries of aerodynamics, soaring playfully through the clouds, even dozing as they fly. They are not exceptionally strong or magical, but they are, tip to tail, preternaturally lucky. Whether you’ve lost your keys or your way, are taking a chance on love or the lottery, having a Luckdragon on one’s side never hurts. Of course, the help of a Luckdragon comes in many forms, and we mere mortals do not always recognize its benefits right away. Perhaps it is luckier for us to wander from the path now and then. 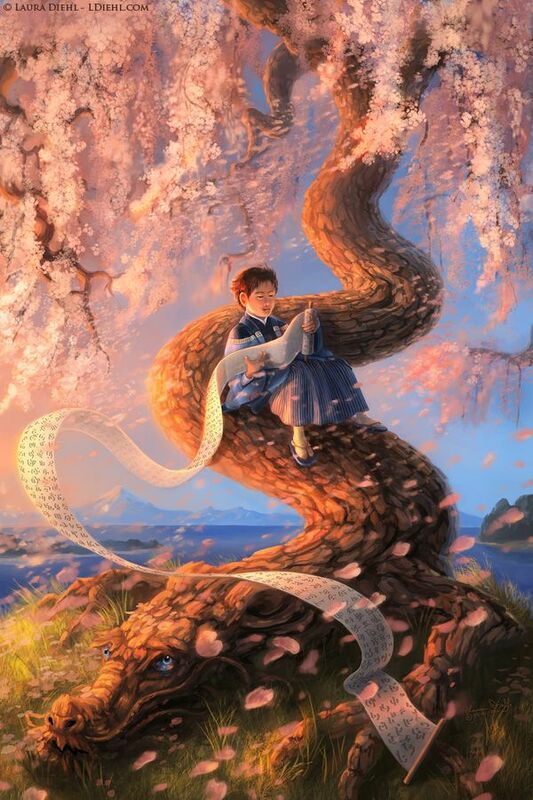 We might just discover wonderful things, even blaze paths previously unimagined. Fortune can be fickle and we just have to trust that Dragons know best. Back in 2011, during the first Month of the Dragon, Falkor and his Luckdragon kin got one day on our calendar. Now they get three days of frolic, feasting, and pushing the bounds of fortune as far as is draconically possible. How times have changed. Or perhaps it is just our increased longing for luck in a precarious world. 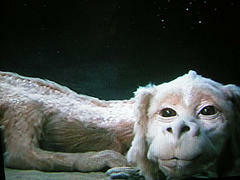 I think I’ll give Falkor a scratch behind the ears and ask him. **In the tradition of Month of the Dragon, everyone who leaves a comment here at Dragon’s Nest has their name go into a hat. 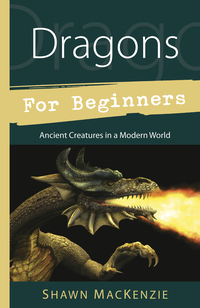 At the end of the month, a name will be drawn and the winner will receive a signed copies of my books, The Dragon Keeper’s Handbook and Dragons for Beginners (both from Llewellyn Worldwide). Hope everyone is feeling lucky! 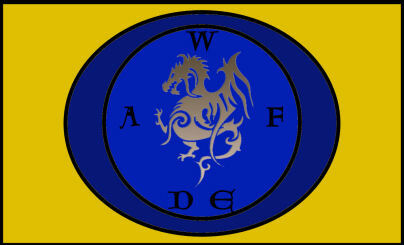 It is a busy week here at WAFDE. Fire Safety Drills are a daily activity, Frost Dragons have been coming in from across the globe to confab about the alarming rate of polar meltage, and, with one day to go in the Falcor Fest, the Luck Dragons are feeling just a little under-mentioned (something which will be rectified tomorrow – sorry, Falcor!). For today, we are putting the shell before the scale. 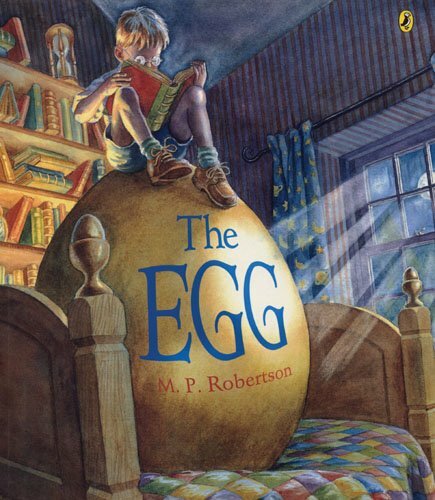 It’s World Egg Day. 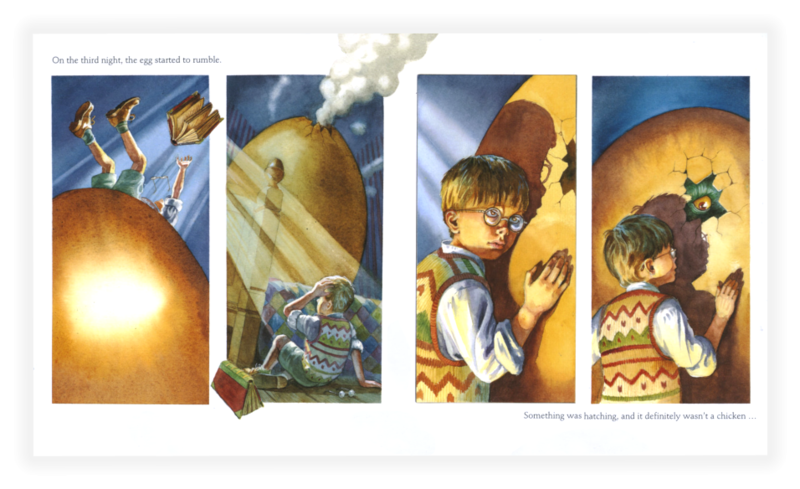 Time to think about nest and incubation and the glorious fiery miracle of coming shell crackling! 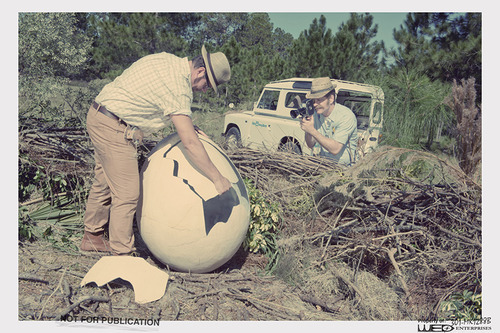 It is also a time to give a huge shout out to those fortunate Dragonkeepers who have had the rare fortune to find eggs in the wild and nurture them to hatching. There is always a degree of sadness involved in such instances – an abandoned clutch means a lost Queen which is a tragedy of draconic proportions. So for those tender nest surrogates out there, applause, applause, and keep up the noble work! 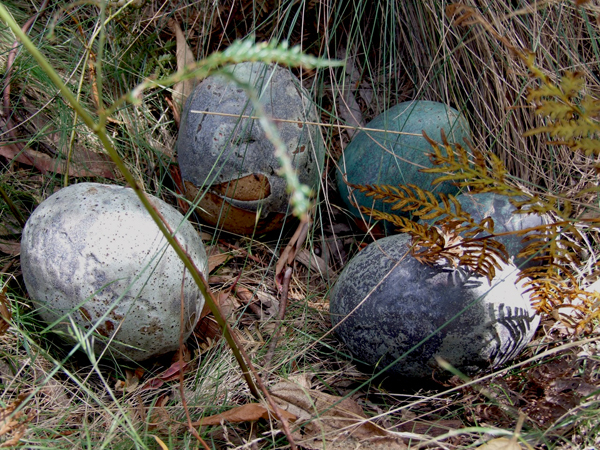 For all of us it’s time to honor the Egg, the Cosmic Dragon Egg – Cradle of Life, Primal Feast, and First Shelter. 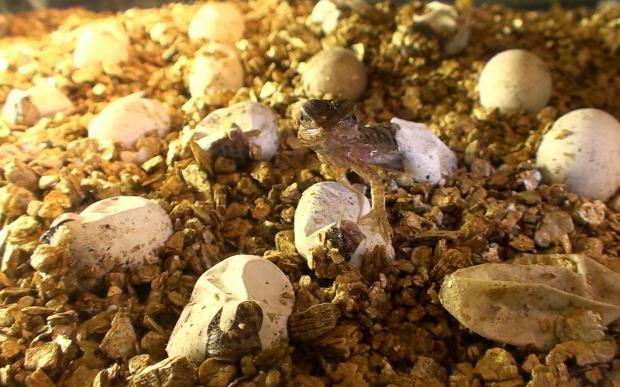 Keep them close and warm and when they hatch, hug their occupants close! 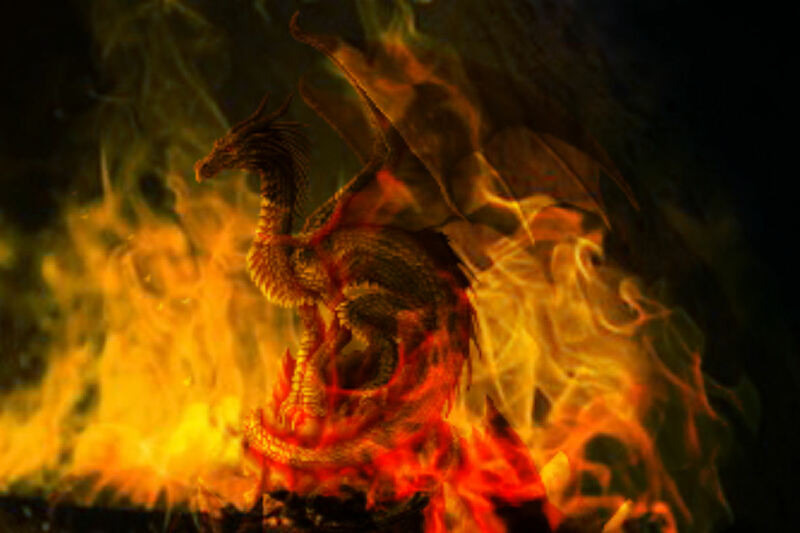 They are the new generation – the keepers of the draconic flame! Rotisseried knights turned to a golden brown and draconic celluloid replete with pyrotechnic thrills are staples of the popular imagination. 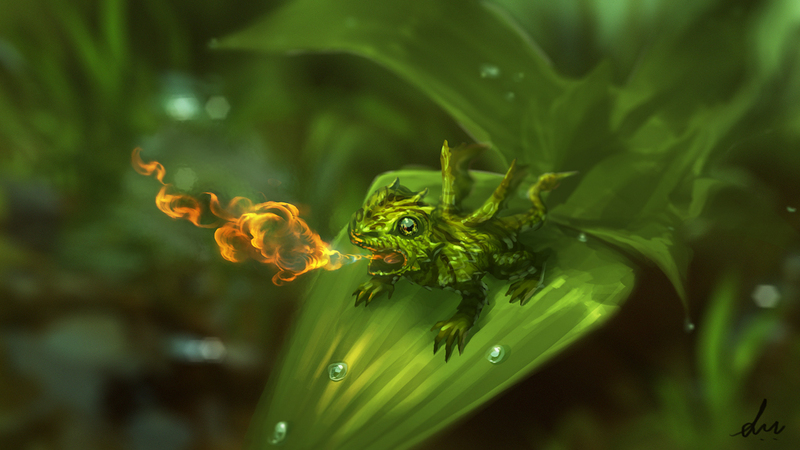 True, not all Dragons keep a lit wick in their arsenal, but let’s face it: that is a matter of fact not fancy. 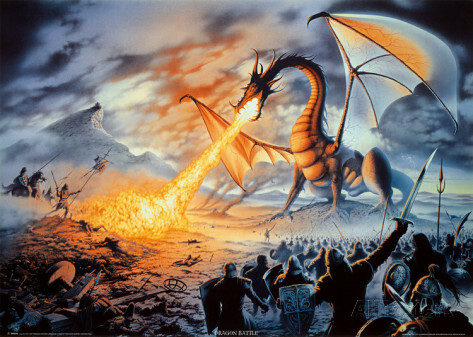 For all intents and purposes, Dragons go with fire like bangers with mash. 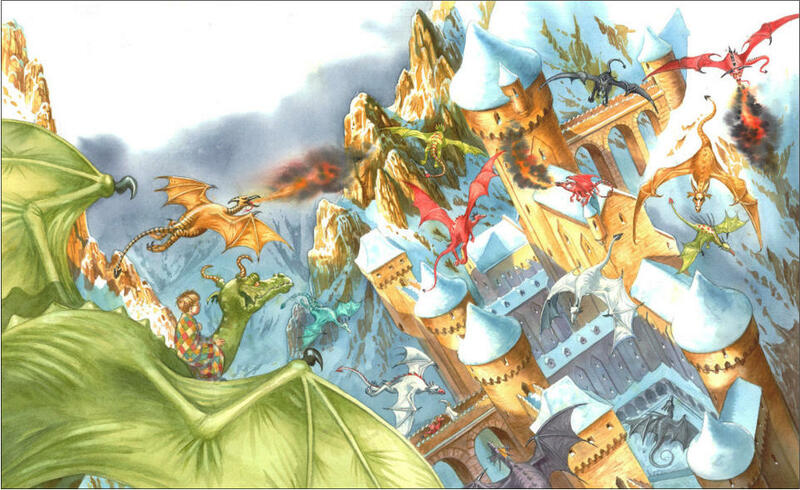 Thus, the second week in October is a very important time for Dragons and their people around the world. It is Fire Prevention Week. The leaves are piling high and dry, the winds dancing through denuded branches. 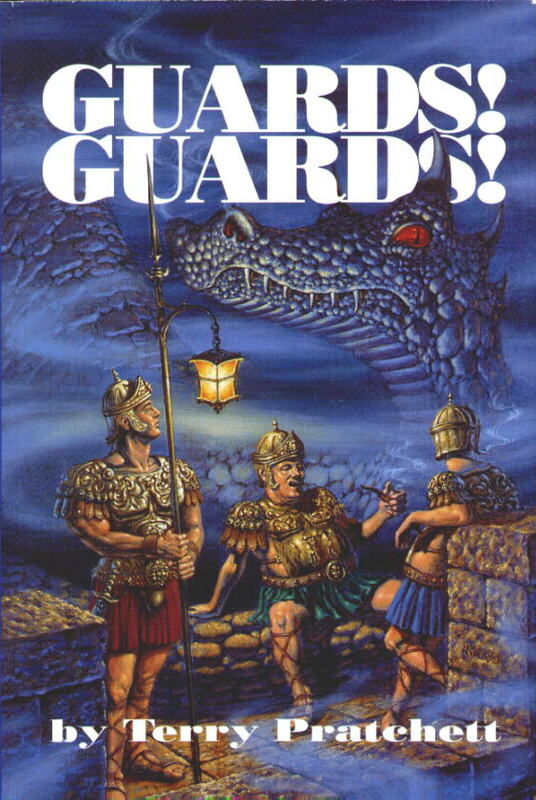 It is time to take your hatchlings and juveniles in hand and make sure they know the rules of smoke and spark; and refresher courses for older Dragons never go amiss. In areas of extreme drought – multiplying all around us despite what climate-change deniers might say – strict adherence to safety standards is a must. 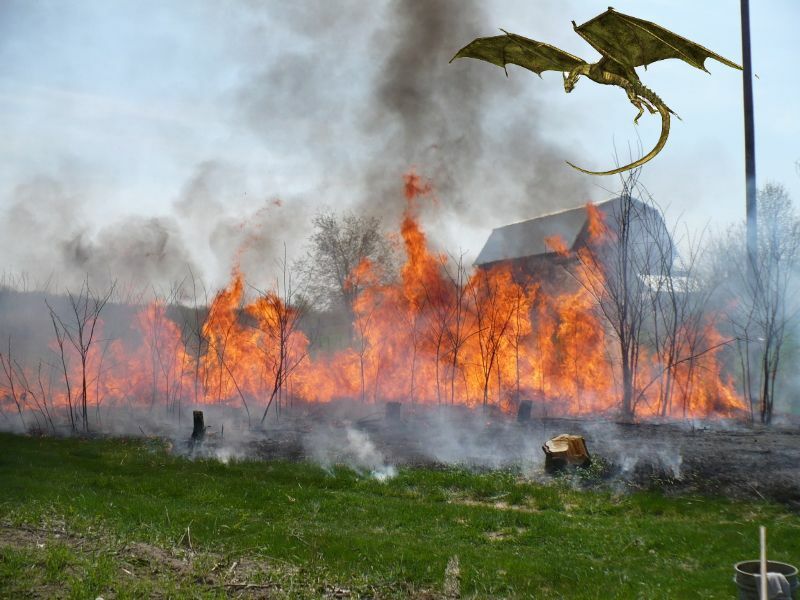 The emergency crews of California and the southern plains have enough on their hands without having to worry about a frisky dragonlet who’s forgotten the basics. Not to mention it does Dragon standing no good if they’re blamed for turning Sequoias to cinders. So, no fire near the house. No fire near the fields. No fire near woods or leaf-piles. In short, fire only over water on windless days. And be sure to have your insurance premiums current, just in case. In the beginning there were Dragons. 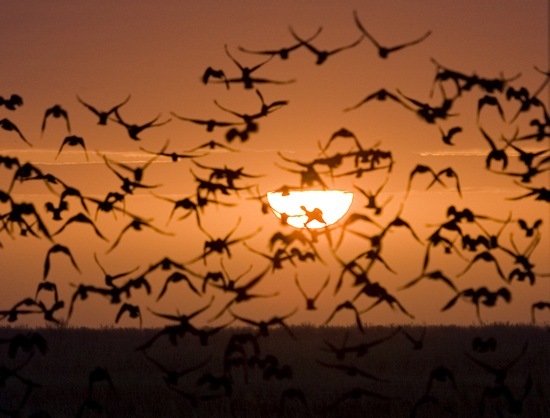 They stirred the Universe with beat of their wings and annealed it with their callid breath. 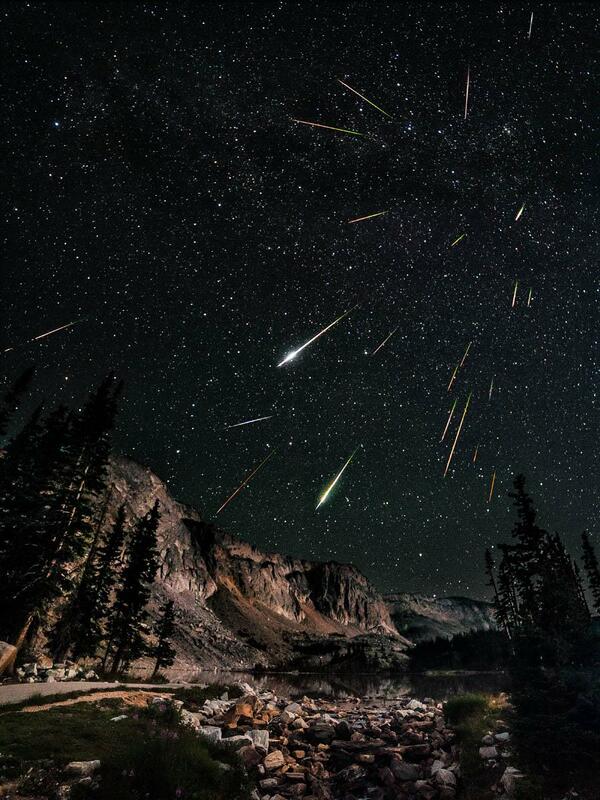 These are the Cosmic Dragons about whom you’ve heard so much. 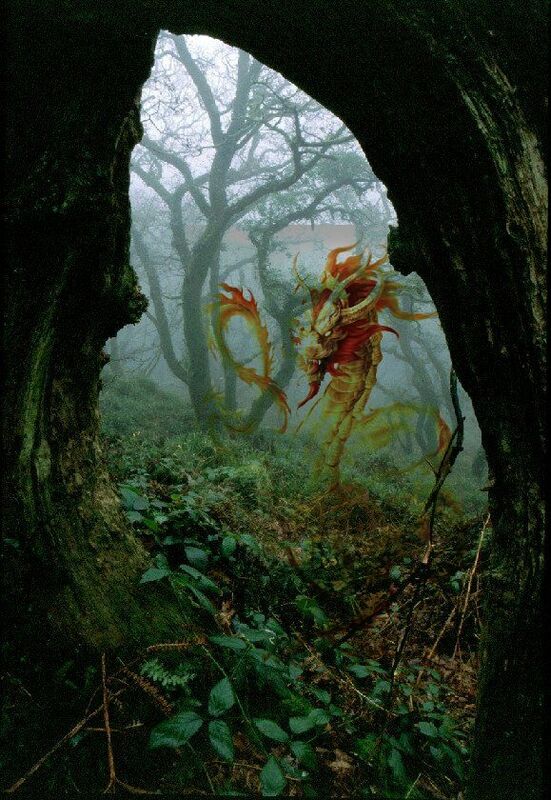 It seems only fitting to kick off the Month of the Dragon by touching on these wondrous beings. 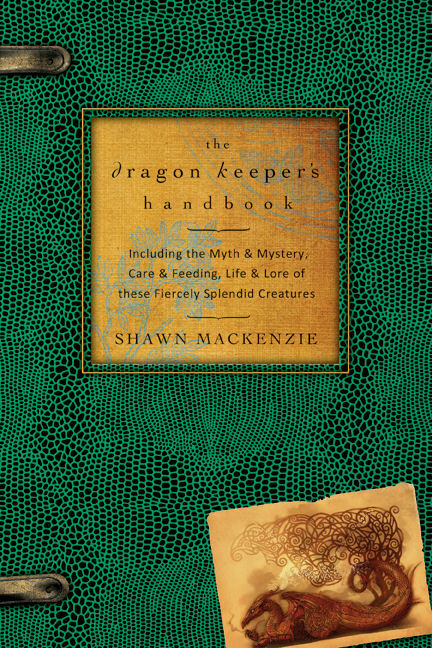 To that end, I offer a few words on Cosmic Dragons from my book, The Dragon Keeper’s Handbook. They aided Creators, were slain by Creators. And they were themselves Creators. 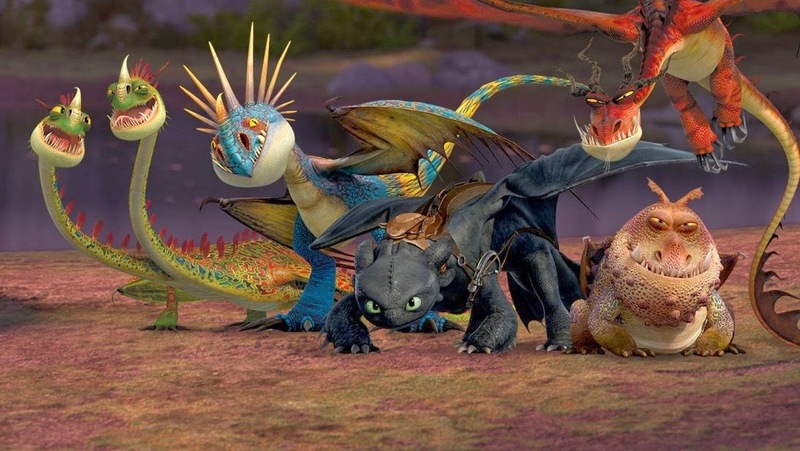 Tiamat, Aido Hwedo, Degei, Alklha, Vritra, Shen Lung, Quetzalcoatl, Ophion, the Fire Dragon…such elaborate myths, every one – and totally logical given that Dragons are old and large and we are young and very small. 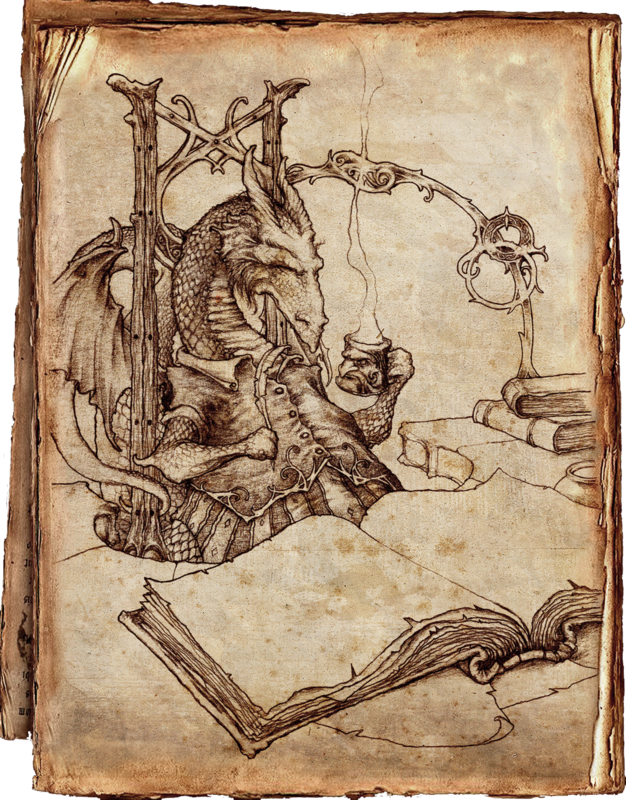 But these tales are human, not draconic, illuminating the people who told them rather than the actual Dragons at their core. Still, they serve as steles of remembrance, marking the first Dragon/human encounters and laying the groundwork for how we of the world would ultimately treat our Dragons. Our early efforts at this monumental undertaking led us to look around and elevate the known to the unknowable. 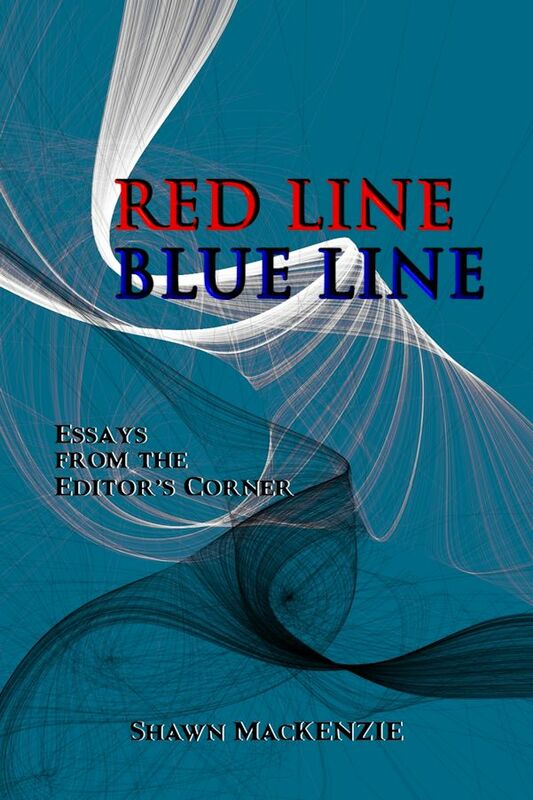 We stomped smooth the dancing ground of the gods, imbuing vast creative – and conversely, destructive – powers in heaven and earth, beasts, birds, and elementals with sacred worth. From whatever was at hand, we fashioned the gods who fashioned our world. 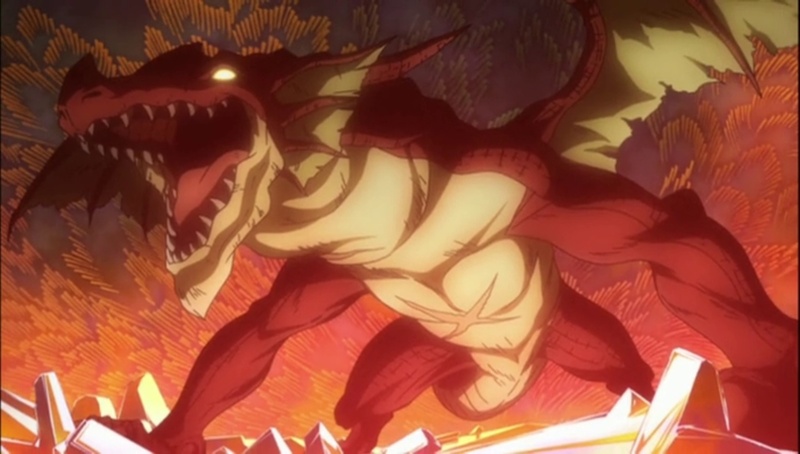 And who could possibly be more deserving of deification than a Dragon? 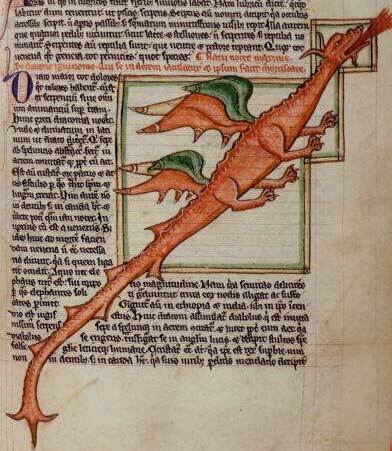 Of course, these are no ordinary Dragons – if there even is such a thing as an ordinary Dragon. They are larger, fiercer, wiser, more magical than their less-than-divine kin. 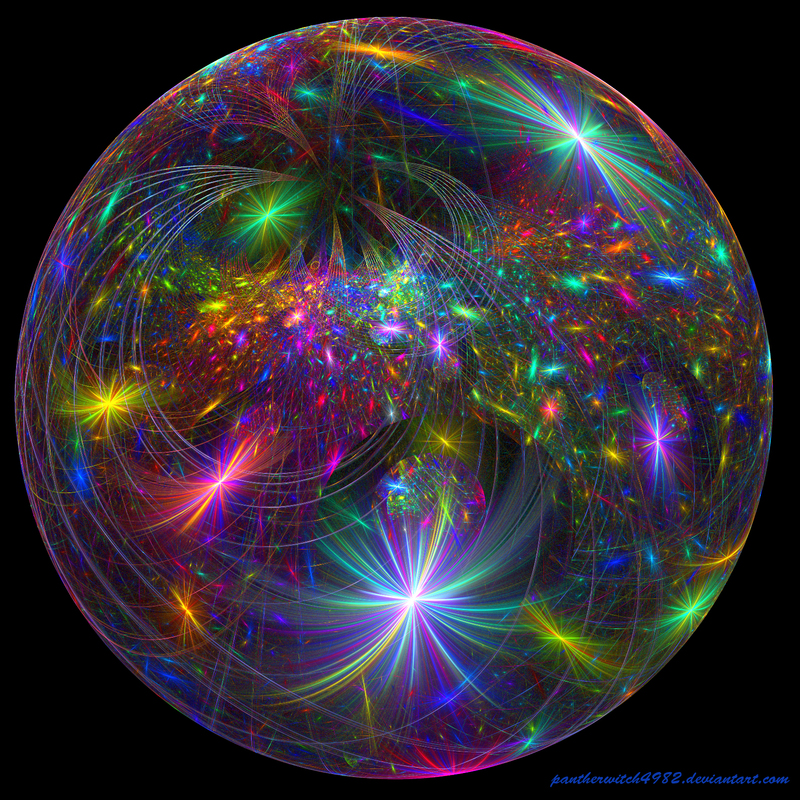 Manifestations of strength, grace, courage, virtual immortality – all the attributes to which we aspire – they also juggle light and dark, good and evil, within themselves, in an almost human way. 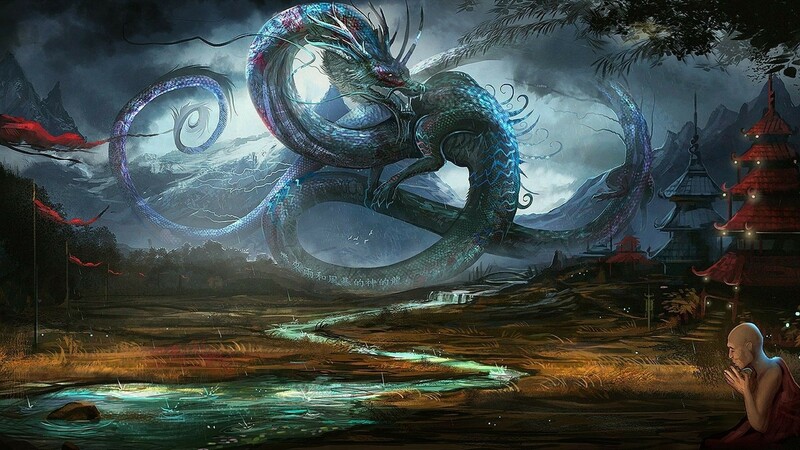 In culture after culture, the presence of Cosmic Dragons signifies those places in time and space where all our nascent fear, wonder, and desire run headlong into the transcendent forces of Nature. Wildness and Other, they speak to our need to revere something greater than ourselves. Today, science provides many of the answers once relegated to the mystical. But the stories, the lure of genesis and our own “once upon a time” through which Cosmic Dragons fly, fascinate us still. 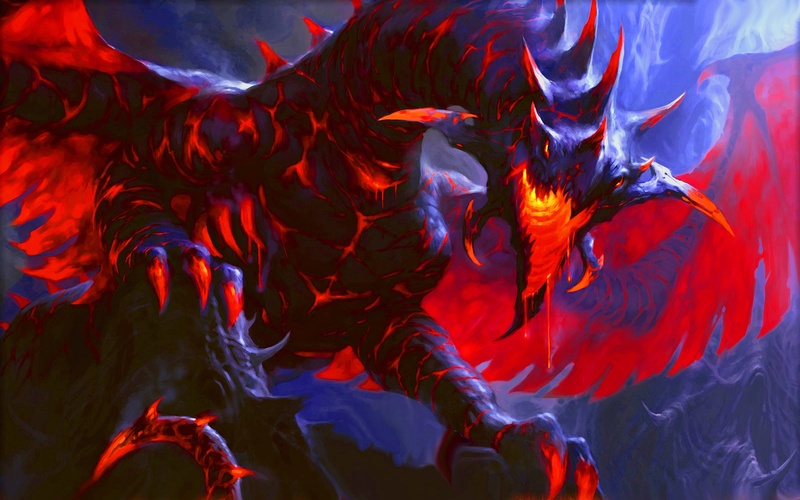 They are the true testament of draconic sempiternity. 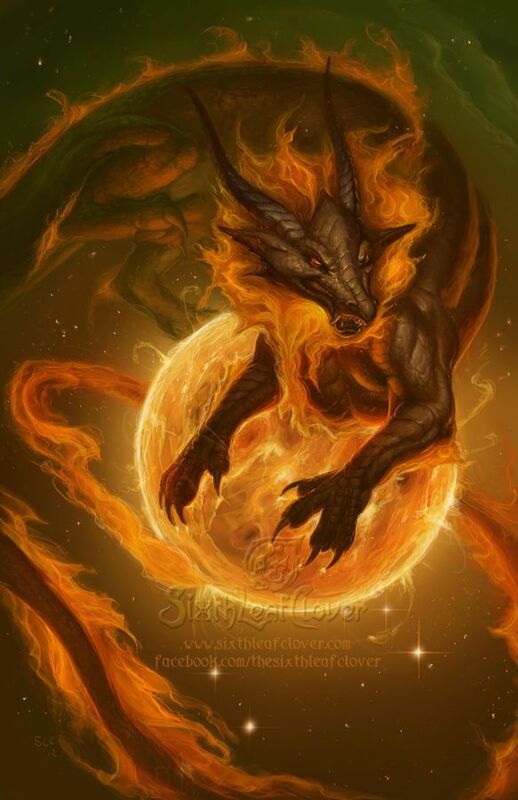 Dragons as Creators likewise bolster the veracity of a draconic manifestation in the world. 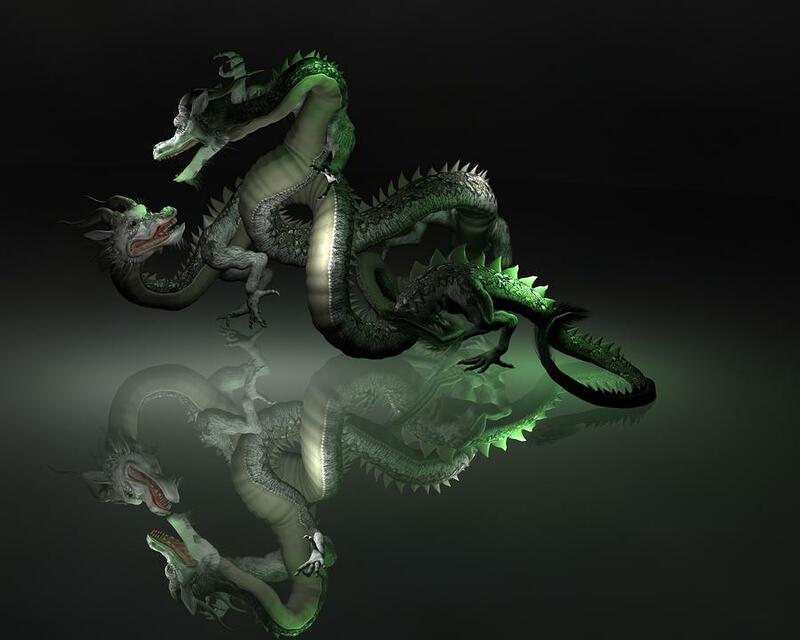 For reason dictates that if, as Judeo-Christians – and others – hold, God created people in His image, surely the Creator Dragons would have made Dragons in Their image. It keeps Them from being lonely. Unlike the Magrathean computer, Deep Thought, 42 is not the answer we came up with. Yet. In the tradition of Month of the Dragon, everyone who leaves a comment here at Dragon’s Nest has their name go into a hat. 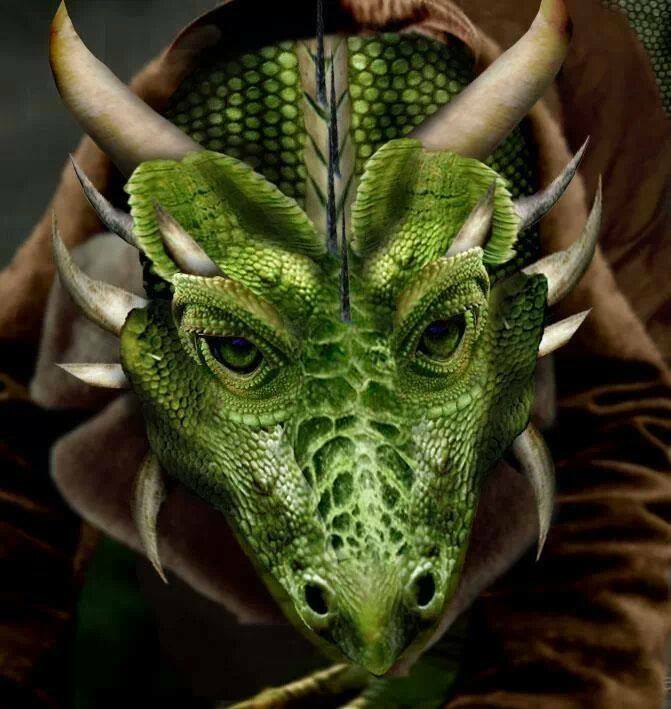 At the end of the month, a name will be drawn and the winner will receive a signed copies of my books, The Dragon Keeper’s Handbook and Dragons for Beginners (both from Llewellyn Worldwide). Hope everyone is feeling lucky!